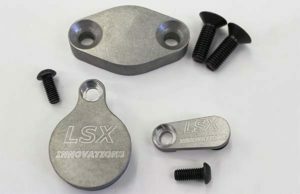 · Our LSA solid isolator replaces the problematic factory spring loaded unit. 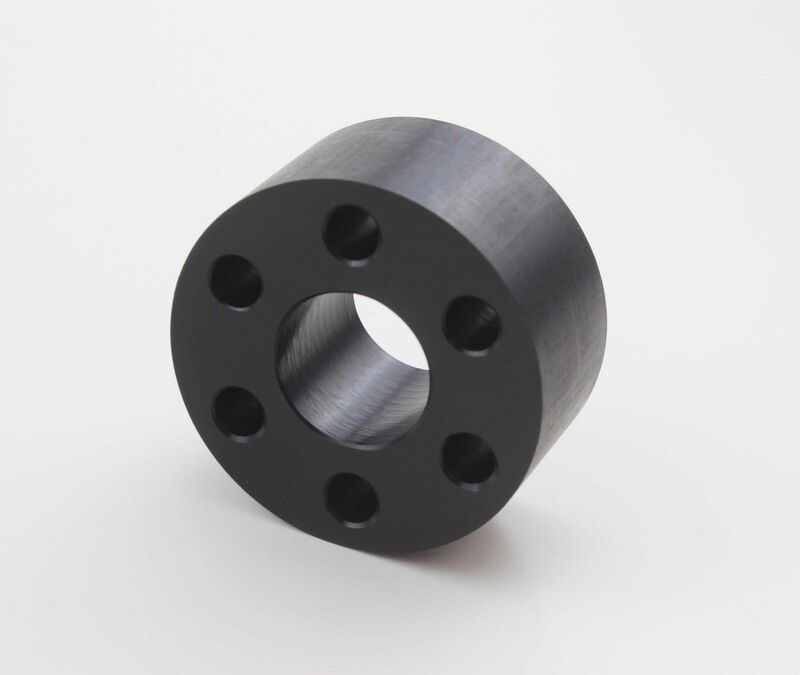 · Machined from black Delrin a very durable thermoplastic. 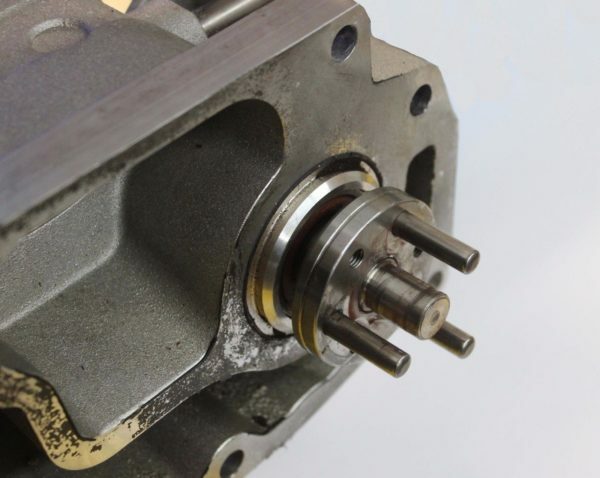 · Doing an LSA Supercharger swap? 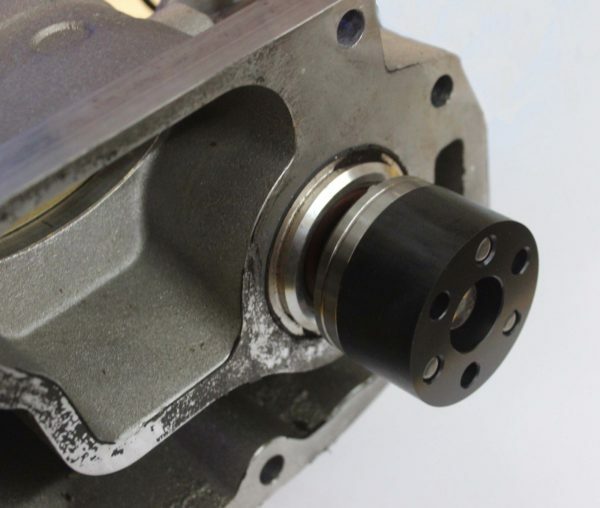 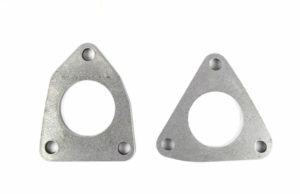 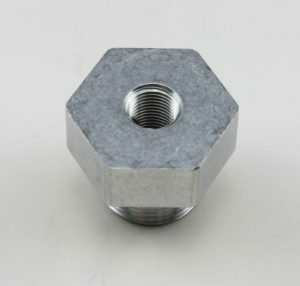 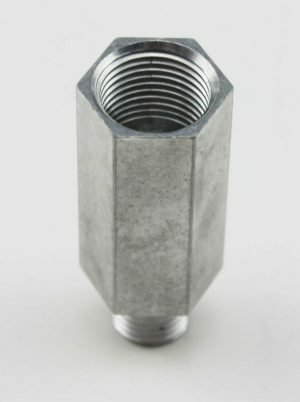 Check out our vacuum port plugs, and cylinder head adapters.